Following in the steps of Rabari tribe herders, we came across some different groups, and were even offered chai with them. 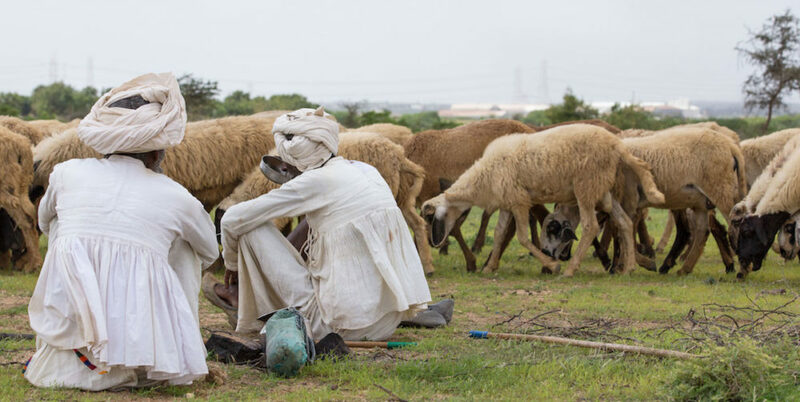 Rabari herders live a nomadic existence, following their flocks of livestock across the desert at wide ranges. 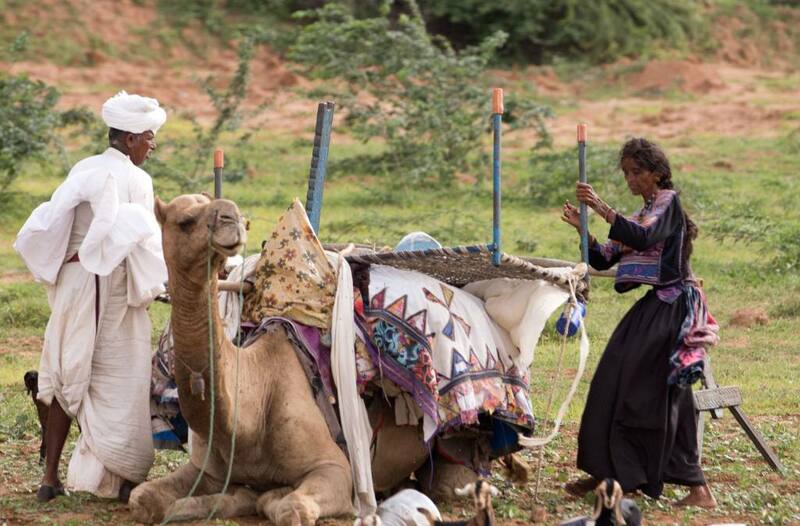 Above you see a herder and his wife loading their daybed onto the most convenient form of transportation–a camel. 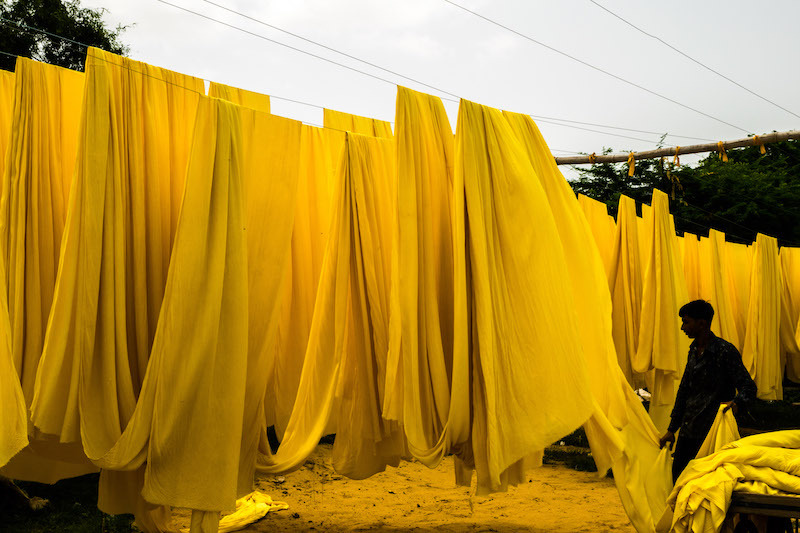 Pre-printing stage – all of the fabric is dyed yellow as a base color. Photo via Soul Travel Blog. I also visited a village who made lacquer work souvenirs, and had set up a sustainable stream of income for the remote village by selling them to visitors. 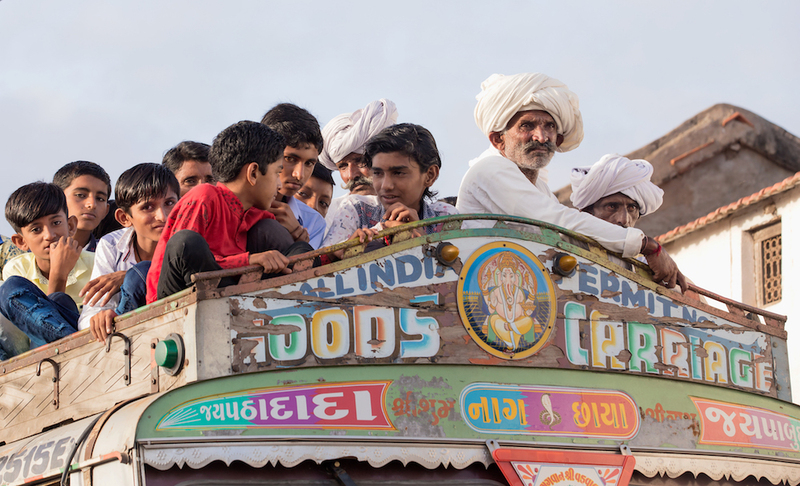 In some places in Kutch this has had a negative impact, with villages becoming over-commercialized and too focused on tourism (cue kids asking for money for photos), but in the places we visited with Kutch Adventures, none of this was to be seen. Lady in the village producing lacquer work that we visited. Photo by Amalchi Castillo Rodriguez. 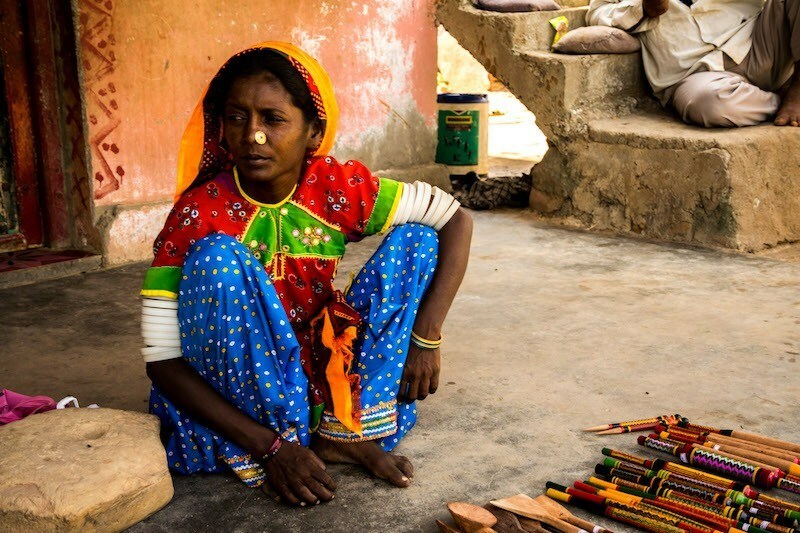 The tribes – for example the Rabari tribe– of the desert of Kutch have attracted a lot of attention and insight from outsiders, for their nomadic way of life (which is declining and under threat as younger generations lose interest in the traditional ways), and especially for their beautiful hand embroidered costumes and jewelry. Women of the Jat tribe famously wear huge and heavy gold jewelry (especially nose rings) which have to be fastened around the back of their head to support their weight. On one occasion, driving past a petrol station where a particularly richly dressed and jeweled women was sitting down. As she saw foreign faces in the car we were passing in, she quickly covered her face with her scarf. Was it modesty? Or had she had one too many sneaky picture taken of her without her permission, presumably by foreigners? Chai with Rabari herders. Photos by Amalchi Castillo Rodriguez. The children also do not want to wear the traditional clothing, wear the traditional jewelry, or get the traditional tattoos. Some (perhaps more controversial) traditions are holding on – such as very young betrothals, young marriages, and grand weddings (packed with tradition). 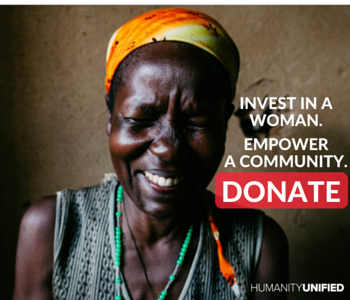 But even these are likely to change over time as access to education for girls — which had previously been denied often – improves. And that surely is a good thing? 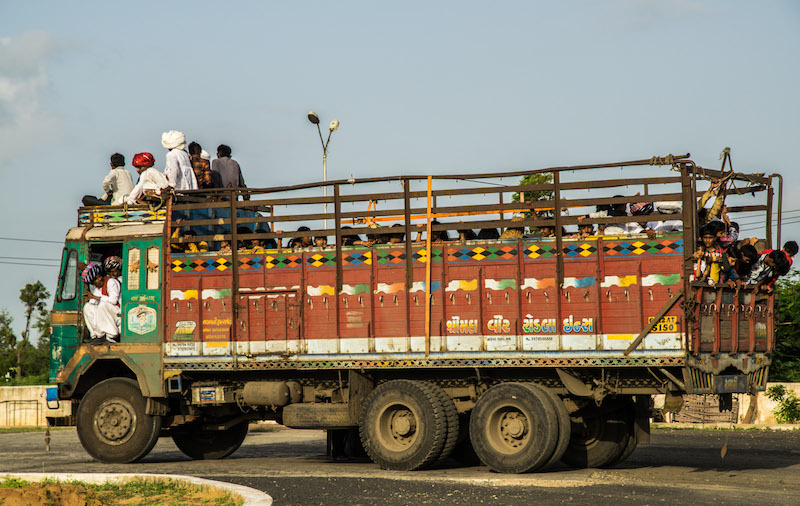 We saw many getting around by truck in Kutch. Photo by Amalchi Castillo Rodriguez. About the author: Former hotelier turned travel blogger, Ellie Cleary is the founder of Soul Travel Blog, a blog that looks to turn travel in to a win-win equation: benefiting the destination as well as the traveller. 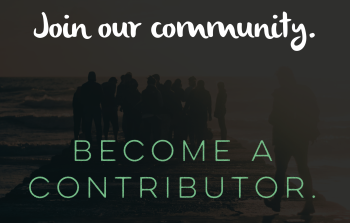 Ellie is always on the lookout for the next sustainable or responsible hotel, tour company or destination to share with her readers. This article originally appeared on Soul Travel Blog. 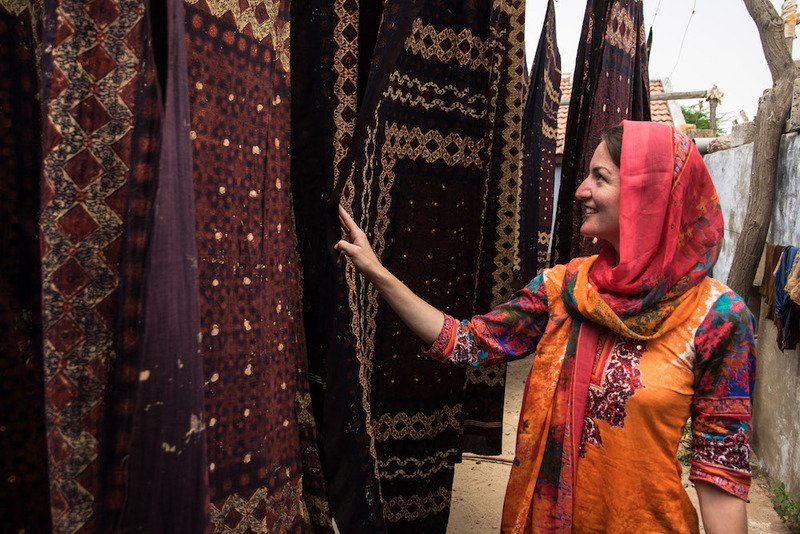 Ellie traveled with and was hosted by Kutch Adventures India during her trip to India. All views expressed here are her own and represent the views of Soul Travel Blog.